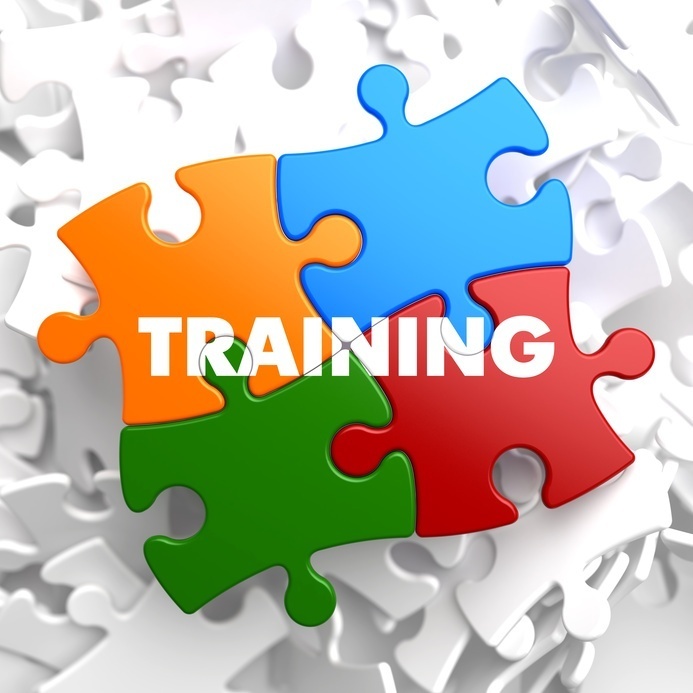 Far too often corporate management and human resource departments confuse these two types of training programs. While the objectives of both may be similar, the path that they each take is dramatically different. 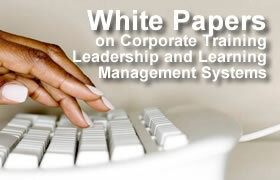 Corporate eLearning is focused on training and not necessarily education. The goal of eLearning is to transfer knowledge to the user in the most efficient way possible (i.e., performance improvement). Adult education, on the other hand is not always performance based. At the low end, it serves to bring up the bottom of the company staff. Teaching basics like reading, writing and arithmetic. It might serve as education on introducing basic concepts on computer use, or a how-to for computer tools like Excel or Word. The goal of most adult education is not necessarily proficiency but basic knowledge. 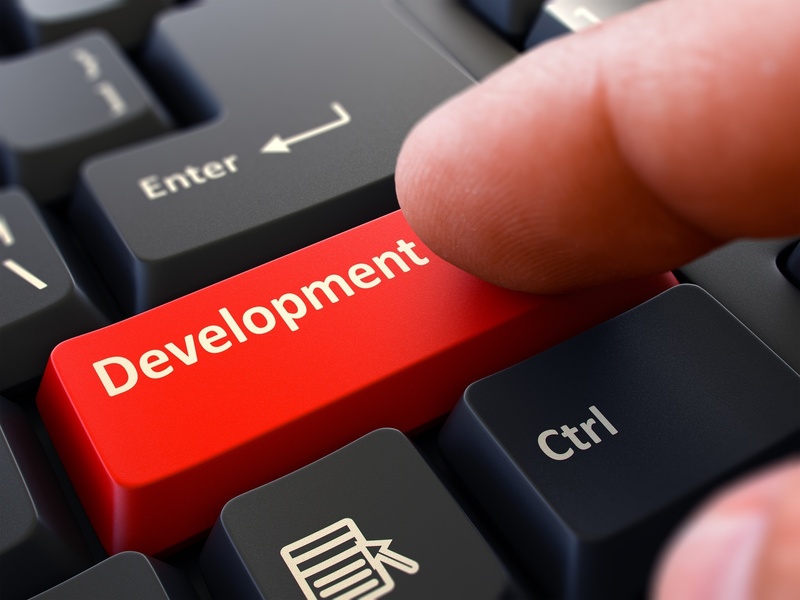 The course tools that are used may be similar, but the course structure for each have very different objectives. Would you rather: watch a two minute simulation demonstrating how to configure a piece of software; or read some manual, book or blog on the reasons behind why the software works and some of its uses? Many educational designers have concluded that the contextualization provided by simulations and animations result in more efficient and lasting knowledge transfer. 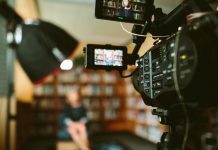 Richard Mayer, Professor of Psychology at the University of California, Santa Barbara, has published some excellent empirical data over the years on the efficiency of ‘multimedia presentation training’ over strictly ‘written content’. Granted that it’s very performance-based objective but that’s what corporate eLearning is all about. Much of a corporation’s curriculum and training is: “here is the information that you need to know and how it is related to what we do as a company.” Much of it is information (e.g., new products and services), some of it is skills (e.g., how to use a tool correctly or safely), and some of it is value based (e.g., how best to act when working with people of different cultures). Consistency and dependability of instruction is a good objective. Simulations and visual training courses traditionally follow a standard set of presentation. This consistency insures that the students of the training have a similar presentation and retention of the information or skill. It also allows for a more immediate and measureable testing of retention and skill presentation. This is different from the alternative learning experiences in most adult education programs. Most adult educational programs might provide a deeper explanation and development of a courses material; however, the retention of the material and application of the skills are often inconsistent. 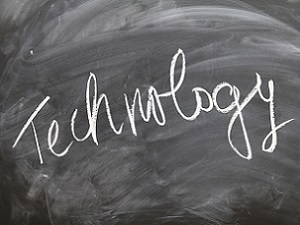 If the terminology is what defines the learning methods, and if stakeholders are resistant to the more correct use of the two terms, personally I would be fine referring to eLearning as ‘eTraining’. I’ve never been comfortable with ‘eLearning’ or ‘blended-learning’ because, to me, learning is what the learner does. To me, training programs do not provide learning; instead, these programs provide a structured training environment to assist in the learning.